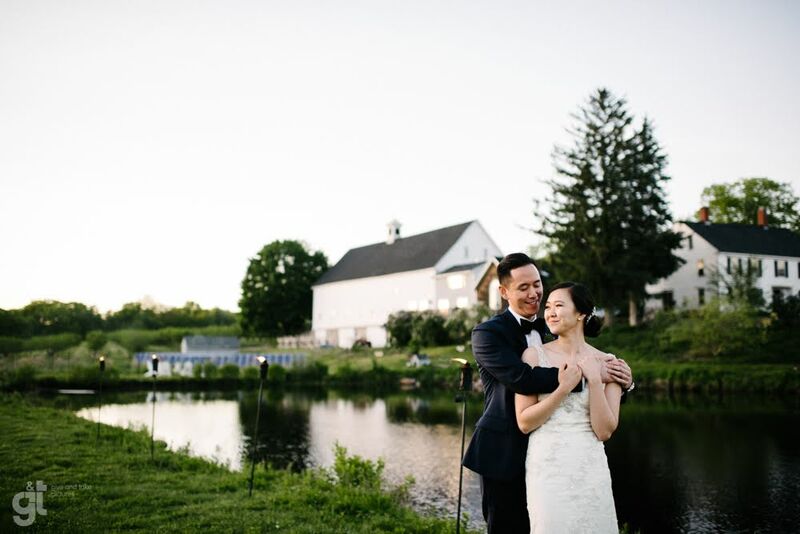 Nothing says “love” like a wedding at Smolak Farms! Contact Smolak Farms to reserve our heirloom orchard, antique barn, and elegant tent for the wedding of your dreams! 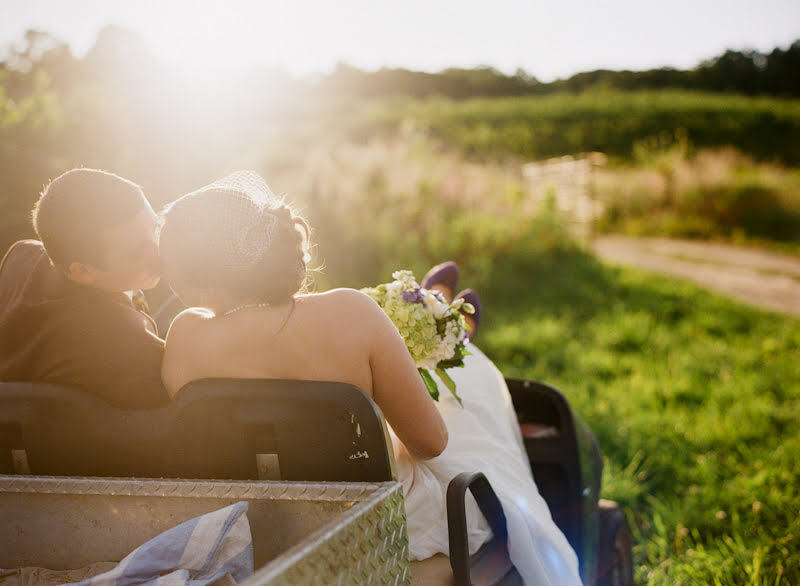 At Smolak Farms you will have a wedding experience beyond all expectations. We are excited to announce we are a WeddingWire 2018 Couples’ Choice Awards® Winner! 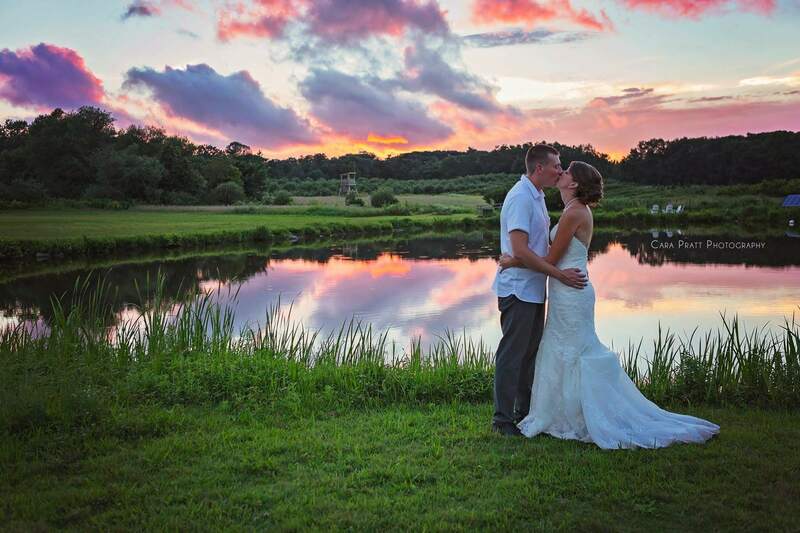 Smolak Farms represent the top 5% of wedding professionals on WeddingWire. The Couples’ Choice Awards® honors the exemplary work we’ve done over the past year and the highly regarded reputation we’ve established with your clients. We are proud to announce Smolak Farms has been awarded Northshore Magazine (BONS) 2018 Wedding Award for Reader’s Choice for best farm venue. We are proud to be a BONS Wedding 2018 winner. 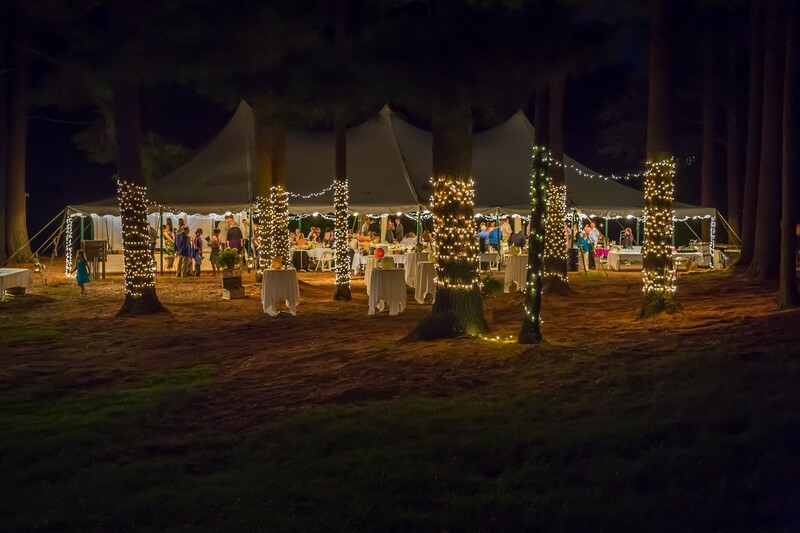 Start the next chapter of your life under our three peaked white tent in our cathedral pine grove. 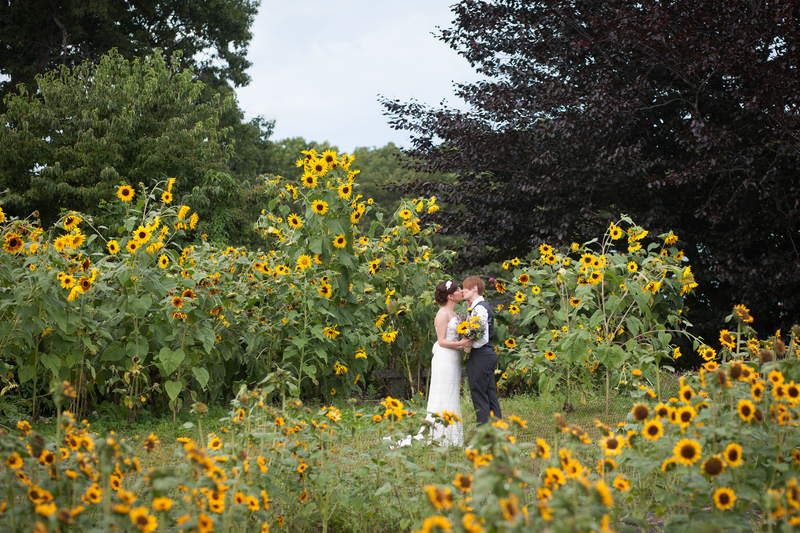 We are able to individually customize your wedding and include a real serene farm experience. Contact our Events Director today to discuss how we are able to include resources from the farm to make it an event that you and your guests will never forget. Smolak Farms has specifically chosen our four exclusive caterers to insure the best quality food and service you can receive. We work closely with our caterers to ensure your menu choices work around the farm’s crop schedule and fit the season. We are especially excited that our own produce can also be incorporated into your menu. Our caterers promise that your meal will be cooked on site insuring quality and freshness. Email events@smolakfarms.com to plan your perfect event. Please include your event date and estimated number of guests so we can get started.